CONTACT 214.810.5483 FOR SHARK BAR CATERING! events, weddings, and private parties. Our 13,000 square foot nightclub is available for hosting a variety of events. We carry a liquor license that allows us to offer full service alcoholic beverage service including hosted bars and cash bars. We can also offer martini bars and other theme bars. small and we will work with within your budget. weddings, corporate events, small gatherings and private parties. features a large bar with stunning aquarium, HD TVs and projectors, conference AV room, wine lounge, VIP SkyLounge, and private patio. 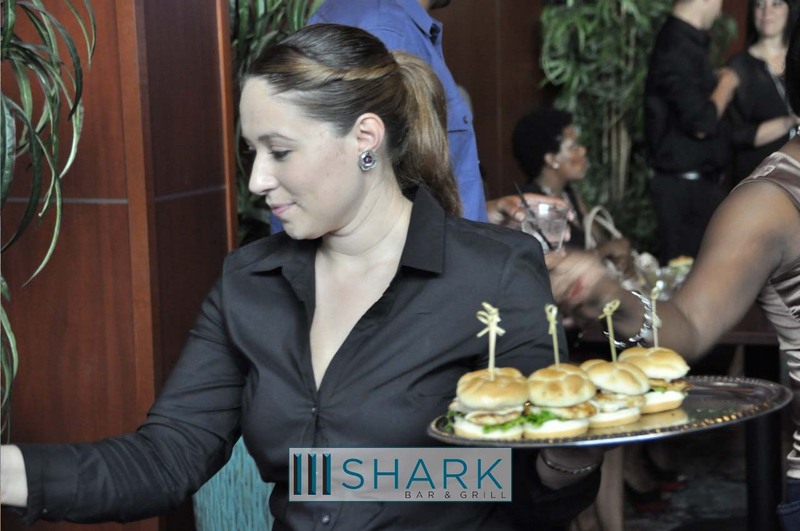 So if you are planning a lavish party or corporate event, consider hosting it at the Shark Bar.